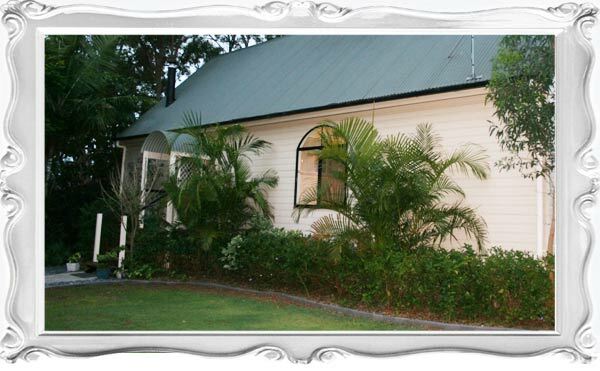 At Curious Cottages, we offer truly unique and delightful Macleay Island accommodation, in Brisbane’s beautiful Moreton Bay. With 2 immaculately presented holiday houses available, Licorice Cottage and Peppermint Cottage, you’ll find the perfect place for a relaxing island getaway. Each cottage possesses its own unique charms, combining stylish interior design with a welcoming homely atmosphere. 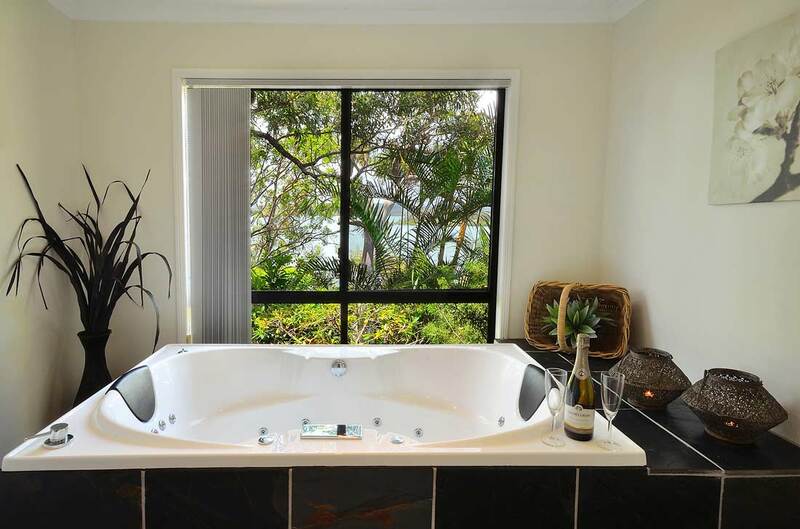 Located on tranquil Macleay Island, just 45 minutes south of Brisbane, a stay at Curious Cottages is the perfect way to relax, unwind and revitalise. Both cottages offer affordable, self-contained accommodation for a romantic weekend getaway with your partner, or a fun island holiday with friends. You could even book a holiday house for a writer’s residence or yoga and meditation retreat. Our cottages, while offering ample space for up to 4 people, are also perfect for providing peace and tranquility for single guests. Whatever your accommodation needs, you’ll be well looked after by Curious Cottages. 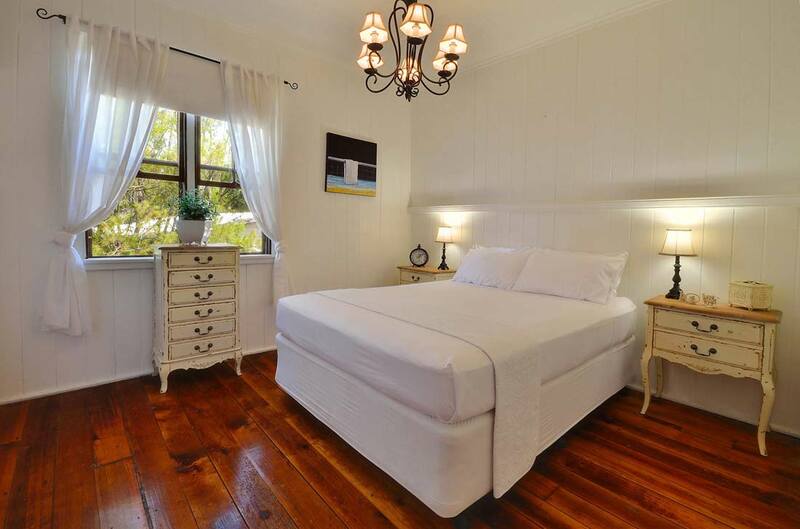 Peppermint Cottage, the first cottage to come to fruition, is delicate and quaint, warm and cosy. 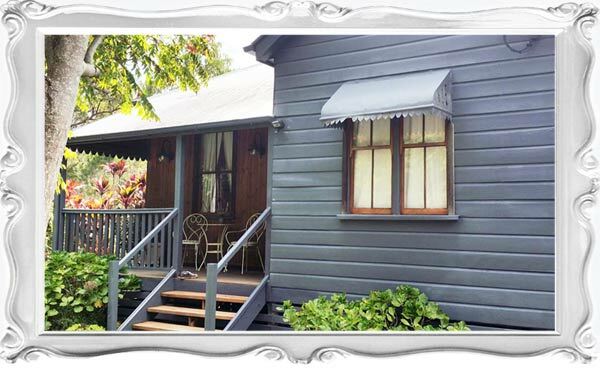 This beautiful heritage Queenslander is perfect for the quiet couple who enjoy tranquility and sheer relaxation in a comfortable home away from home. The bolder, more modern Licorice Cottage, features a sophisticated design in sleek monochromatic tones. You’ll love the trendy loft-style floor plan and stunning floor-to-ceiling glass of this unique space. 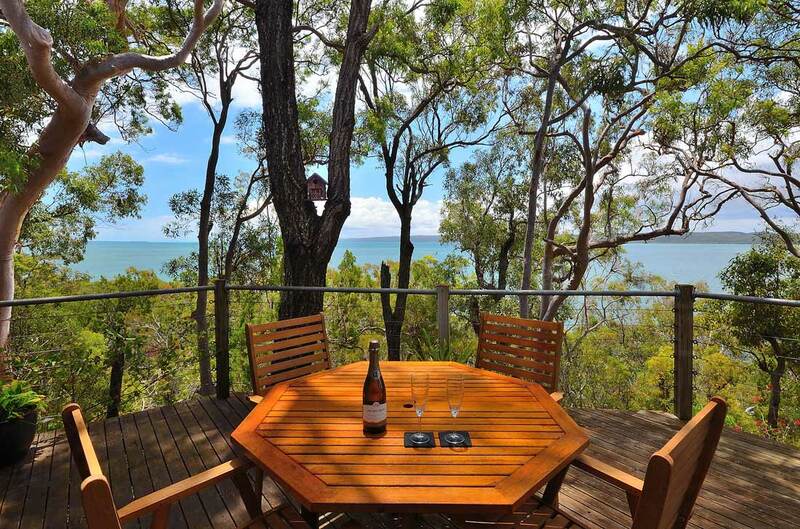 Cook up a romantic candlelit dinner in the well-appointed kitchen, share wine and nibbles amongst the treetops on the deck. Soak in the spa, discover a book in the study, light the fire and enjoy the ambience. Snuggle up on the couch with a mug of coffee and lose yourself in the enchanting views. 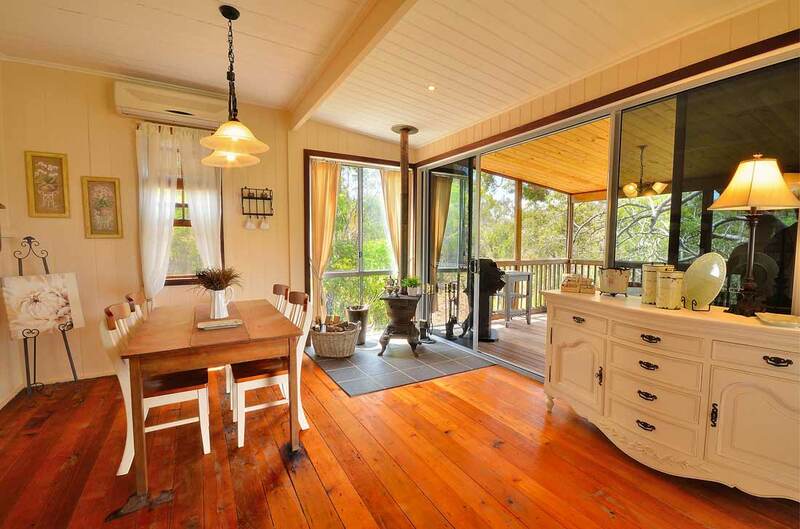 When you’re not making yourself at home in your cottage you’ll want to explore your surroundings. 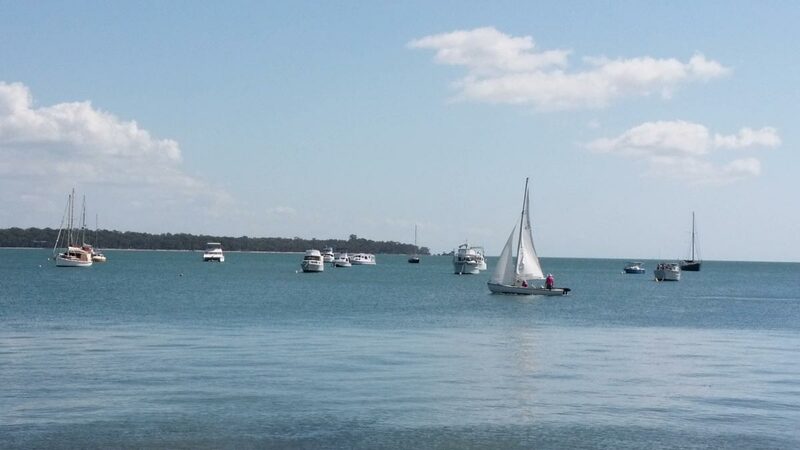 With Macleay Island offering many recreational activities and locations of natural beauty, pack a picnic and head to the beach, play a round of golf, book a relaxing massage or dine out. Time spent at a Curious Cottage is more than a stay or a vacation – it’s an experience that remains with you forever. As you close the door to leave, your heart says, “I will come back, I have found something special.” Read more from some of our happy guests after their stay at Curious Cottages. 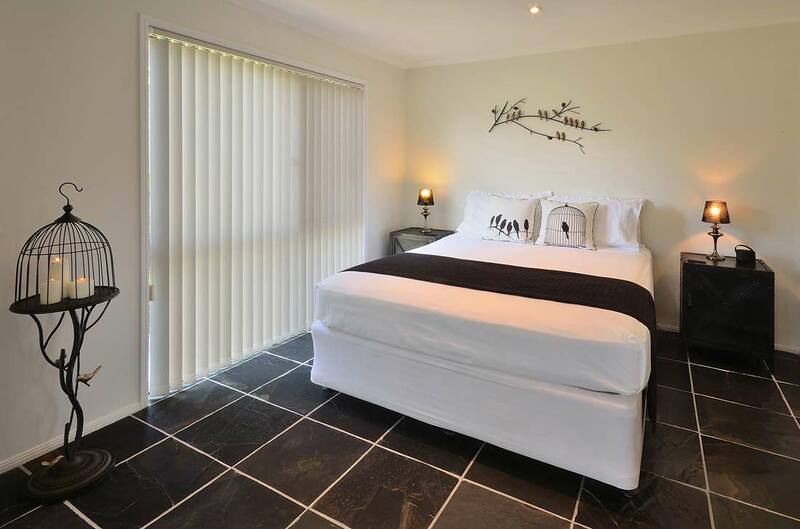 If you’d like more information about visiting our unique, self-contained holiday houses, please call 0466 892 687 or simply contact Curious Cottages online. We look forward to welcoming you soon! 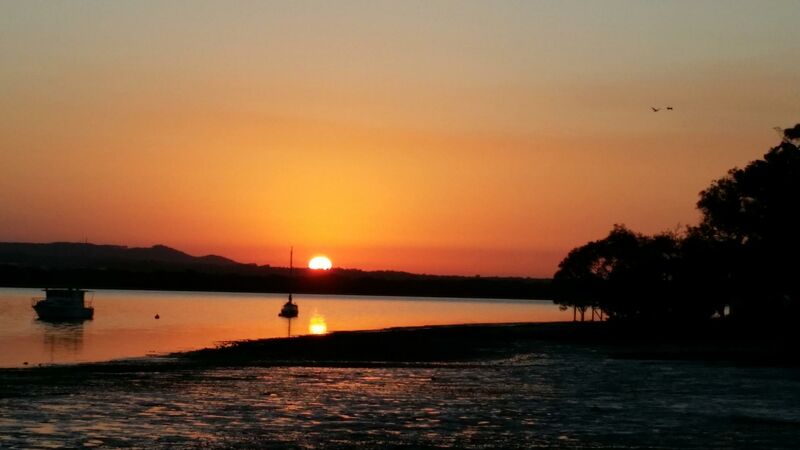 Escape the busy world and book your relaxing Macleay Island getaway today!